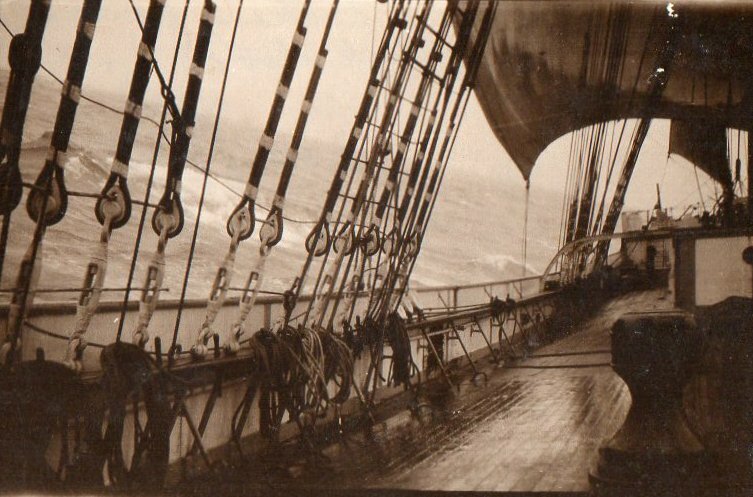 Descriptions of rounding Cape Horn in sail tend to dwell on ice and howling winds and split fingers and harrowing near-misses. The doldrums, through which ships from Europe must pass to get to the southern hemisphere, feature only as a spot where vessels languish becalmed. The very word has drifted into the English language meaning “inertia, apathy, listlessness, malaise, boredom, tedium or ennui”. … And then the trades! That remembered paradise of the ocean sailing-vessel life when all the hardships are forgotten. Through the blue sea the keen cutwater of the sleek, big Peking rips day after beautiful day, scaring the wide-eyed flying fish with the roll of foaming water that forever races at her bow. Here the sailor may feel the essence of harmonious beauty between his ship and the sea. But nothing lasts. The doldrums come with their nervous cat’s-paws of fleeting airs, their sudden swift squalls, their deluge after deluge of almost solid rain. “You are not to think that we are dealing here with a domain of absolute lack of wind,” says Piening. “That seldom exists, for even slight variations in pressure must always result in movements of air. But the wind is uncertain and faint here. The navigator who is not continually ready to make use of even the lightest breath can spend weeks in this uncomfortable hothouse. There is no rest for the sailors. There are watches in which they hardly get off the braces for ten minutes. 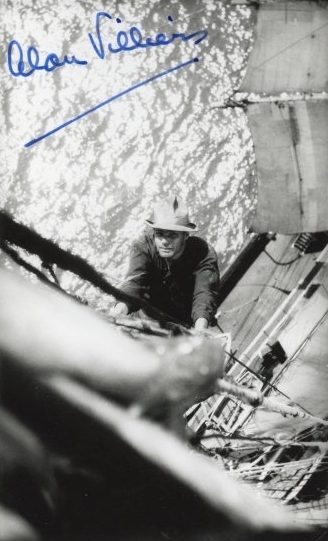 One of the rare surviving photos of everyday life aboard Monkbarns shows a handsome man in a cap and leather waistcoat sitting on a low bench on the aft deck surrounded by folds and billows of canvas. 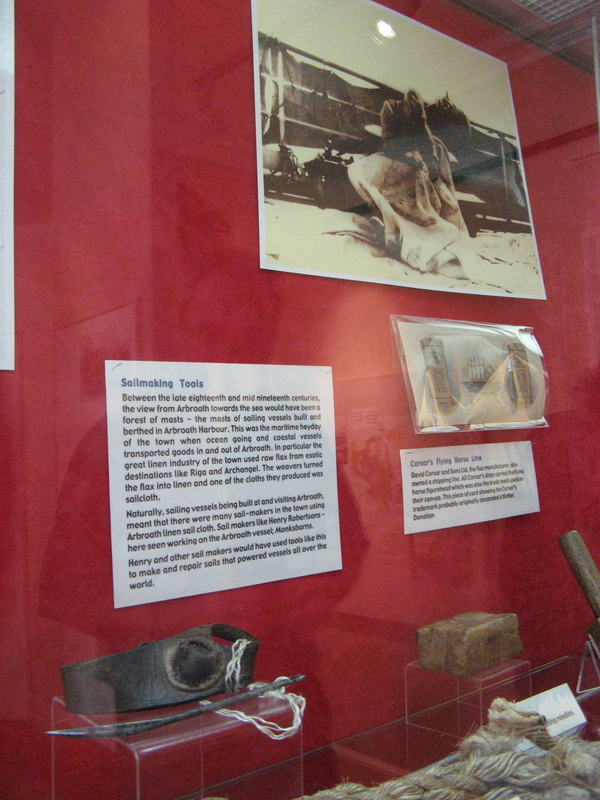 His tools and twine are laid out in a neat “housewife” beside him, and both hands are busy as “Sails” looks up from his work to smile at the camera. The master perches on the saloon skylight nearby in jacket and bow tie, having insisted on changing into his good shore-going gear for the occasion. In the background, a youth at the wheel studiously minds the sails overhead. The sea is calm and the sun is high. 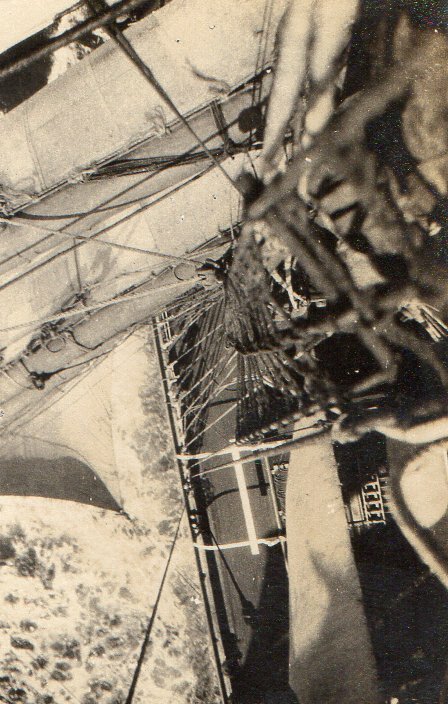 Henry Robertson was 70 when the image was recorded in 1925 by the ship’s final English apprentice, Eugene Bainbridge, who brought a fresh eye and a Leica aboard with him. “Sails” was a grizzled widower from the east coast of Scotland. He liked his own company and staring into the middle distance with his pipe, the master’s son recalled*, and would recite chunks of Sir Walter Scott’s epic poem Marmion to himself whenever he thought no one was listening. He had been at sea all his life, the son of the court clerk of Montrose who’d died when he was six, leaving the family to experience “what it was like to have the sheriff officer in the house to take away the clock to pay for poor rates,” as he put it. Back in Scotland were four grownup children, three daughters and a son, born at five year intervals to the pretty housemaid he’d met at a dance in Montrose in his thirties. She had died of tuberculosis in 1907, leaving the baby to be raised by her eldest daughter and younger sister. “Sails” was devoted to them all and wrote frequently to his daughters, but he preferred to stay afloat. 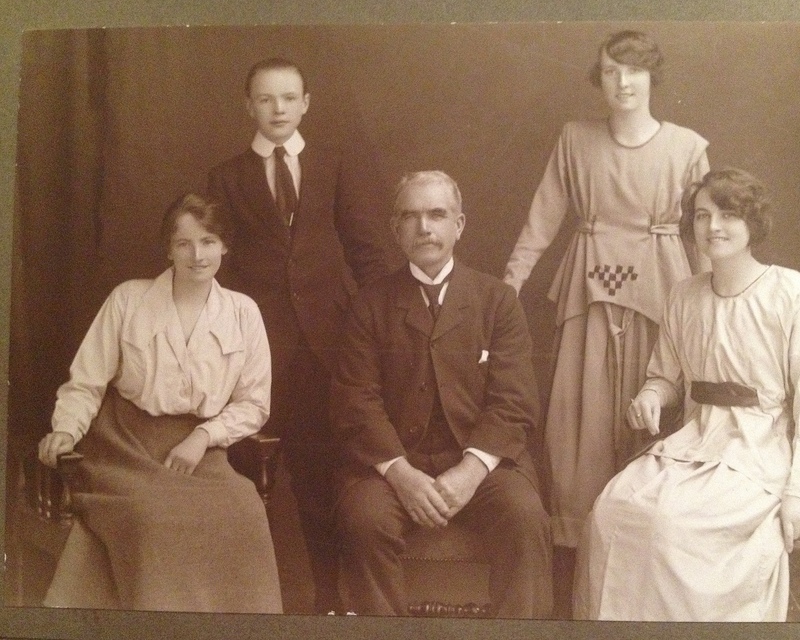 Henry Robertson with his son and daughters in Dundee, 1920. 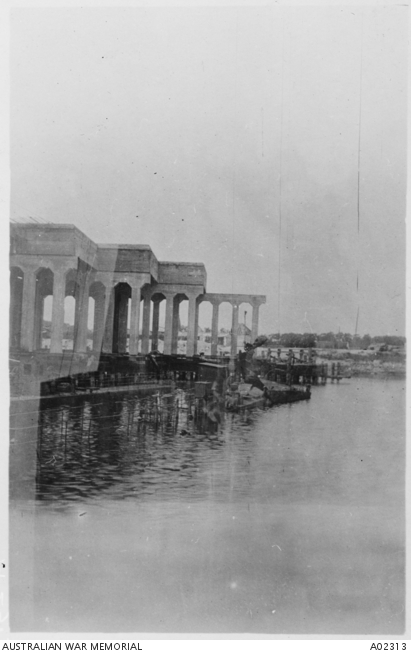 Photograph private collection. The girls concurred. A studio portrait from 1920 shows a handsome family, happy and relaxed around a proud father. But the girls were resilient and resourceful as well as beautiful; sea voyages were long and mails irregular, and for eight months after their mother’s death they’d forged her signature on their father’s allotment note, to keep receiving Henry’s pay and keep the family together. They also embroidered the truth a little locally, making out that he was a ship’s master rather than a sailmaker, and had run away to sea rather than follow in the footsteps of his stuffy town clerk father and grandfather. Ditton had endured “gale after gale, and the wind like to blow the old ship to pieces,” he wrote to his daughters. “I was in the sea a good while before anyone knew I was overboard, so when they did come to pull me up, I could not hold on so away I went again, I was so numbed with the icy seawater … The skipper says he never pulled so hard in his life as he did getting me on board.” The mountainous seas had also smashed the chart and wheel houses and carried away two of the lifeboats, he said. It is an account that seems to offer little reassurance for 18-year-old Nell left caring for her three-year-old brother, but when Henry briefly attempted life ashore, his youngest daughter, Jean, later looked back on it as the worst two years of her life. The girls were used to doing things their own way, and Henry hated living on dry land. So back to sea he went. And at sea he remained. He and Monkbarns were off Chile when the first world war began far away in Europe, and for five years they were kept busy carrying nitrates for explosives, and flour for troops – dodging enemy raiders and submarines and hunger and mutiny described elsewhere. In 1919, Monkbarns finally struggled home manned largely by apprentices. The old master and the young mate, my grandfather, quit. The “Old Man” – as masters are always called – retired to Australia, and Bert Sivell abandoned sail for oil tankers. 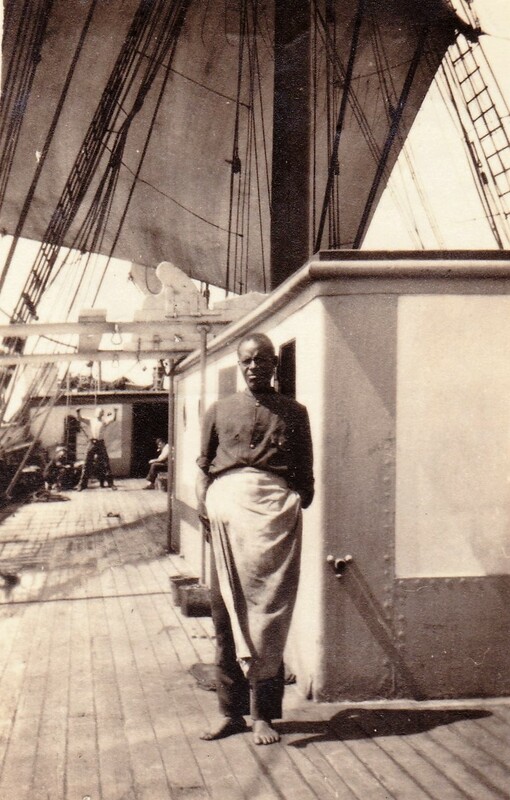 “Sails” hung on, and continued hanging on – patching and mending – as the ship and new young crew spent the next two years trying to beat steamers to peace-time cargoes. 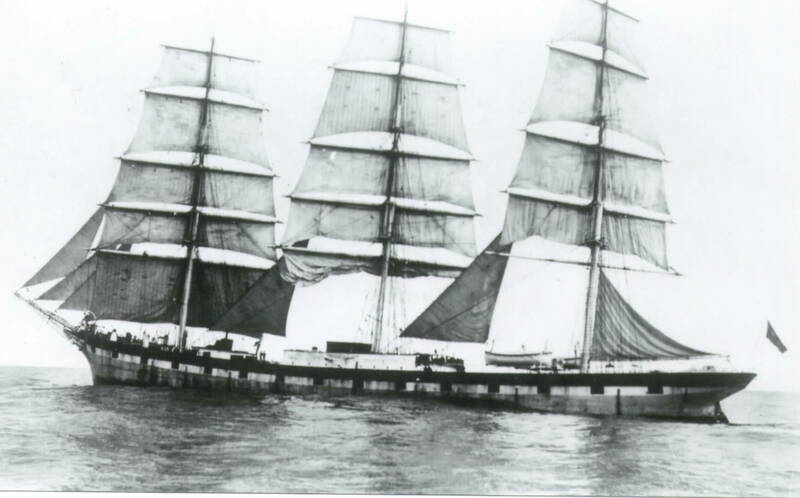 When Monkbarns was towed to Belgium in 1921 to be laid up alongside some of the world’s other surplus antiquated tonnage, “Sails” signed on as cook and bottlewasher. The master and mate were obliged to be aboard, but “Sails” was there, the master’s son wrote, “because he had no wish to be anywhere else”. 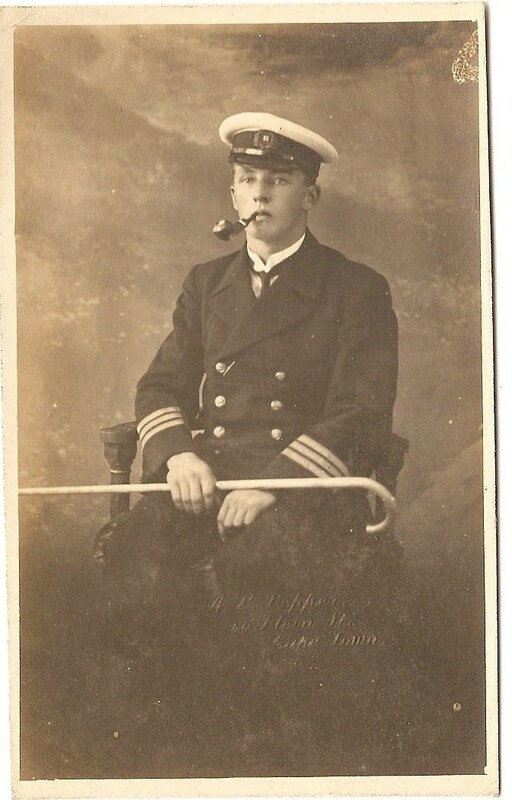 As the three tugs pushed and pulled them across the Channel in thick fog that September, Henry, leaning on the ship’s rail, puffing on his short black pipe as was his habit, will have passed the remains of HMS Vindictive still visible off the mole at Zeebrugge, and the deserted tangles of barbed wire in the sand dunes along the coast. Inland lay a lunar landscape of dead tree stumps, shell holes and trenches. Monkbarns came to rest in Bruges, seven miles from the sea, beside a row of concrete U-boat pens in an outer dock a mile’s walk and a tram ride from the great medieval cathedral and picturesque canals. 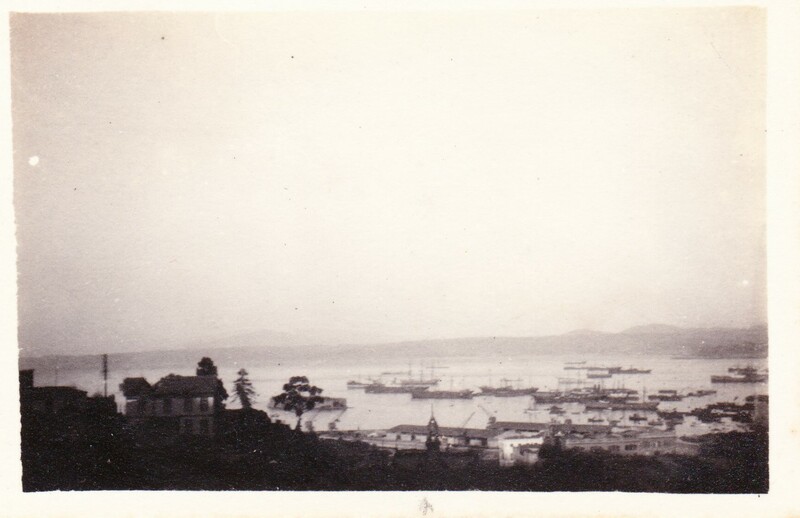 Beside and behind her were three other laid-up ships, including Laeisz’s Perim and H. Hackfeld, confiscated from the Germans by the Allies as war reparations to the Italians. The ink was barely dry on the treaty of Versailles, ending the first world war, and around them Belgium was a wasteland. Pretty Bruges itself, however, had survived the war largely unscathed as an enemy-occupied marine base, where German frontline troops came for brief R&R from the mud and blood of Ypres and Passchendaele, billeted on local families or in schools and churches. Officers of the Kaiser’s army came from miles around asking to see the town’s collection of Flemish Primitive paintings. The main damage was “friendly fire” from Allied attacks, parried by the new German Flugabwehrkanonen (Flak). By Christmas 1921, there were lights and decorations, bright shops spilling light and warmth onto the cobbles, and fantastic chocolate confectionary too amazing to eat, according to Captain William Davies’ son, Ifor, who had arrived for the school holidays in the station cabbie’s horse-drawn landau. His mother and younger brother were already living aboard. Ifor remembered fondly the warm welcome the Welsh family received from their “well-fed” Flemish butcher and his wife and daughter in the Grand’rue and the genteel patissier where they bought their bread, cakes and groceries. Mijnheer Lobrecht produced cigars for Captain Davies and thick slabs of chocolate for the children, while Monsieur Fasnacht – “a tall slender gracious old man with a sparse imperial beard and gold-rimmed spectacles” – conjured up steaming cups of hot chocolate. At the moorings, too, a small convivial international community had formed, with lots of visiting. Captains Graziano, da Costa and Mazzoni poured mysterious drinks in tiny glasses and their wives introduced the family from Nefyn to ravioli. Communication was fractured, but no one minded. During the summer, Sails could watch from the rail as the children played football on the concrete floor of the old German barracks, or rowed on the canal. Sometimes they took a trip on one of the barges plying the waterway to the sea, or helped local farmers picking fruit – returning with bags of fresh produce. In winter the dock froze, and they played on the ice around the ships until Mrs Davies called them in to eat. If the weather was bad, they hung around the warm galley, watching the old Scot prepare their meals, or huddled in the sail locker to watch him pushing the big needle to and fro through the mountains of canvas with his leather sail-maker’s palm. 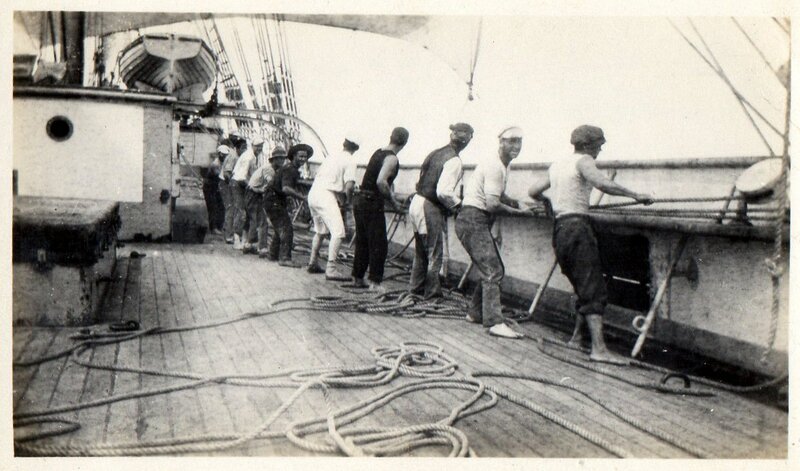 Laid-up or not, the work of mending the standing rigging and patching and “roping” the sails – sewing on hemp bolt-rope edges for strength and identification – continued. To Henry, the works of Sir Walter Scott were not merely pleasant recreation but also a link with home. Monkbarns is the main character in Scott’s third Waverley novel, The Antiquary; a well-to-do collector living in an ancient house Scott based on Hospitalfield, Arbroath, the leprosy hospice founded in the 13th century by the monks of Arbroath abbey. Scott had stayed there as a guest. When Sails signed on with Monkbarns he gave his address as 24 Allan Street, Arbroath. The ship Monkbarns was one of three commissioned for a prominent local canvas manufacturer. He named them Monkbarns, Fairport (as Scott called Arbroath in the novel) and Musselcrag – the abbey’s old fishing village, Auchmithie. 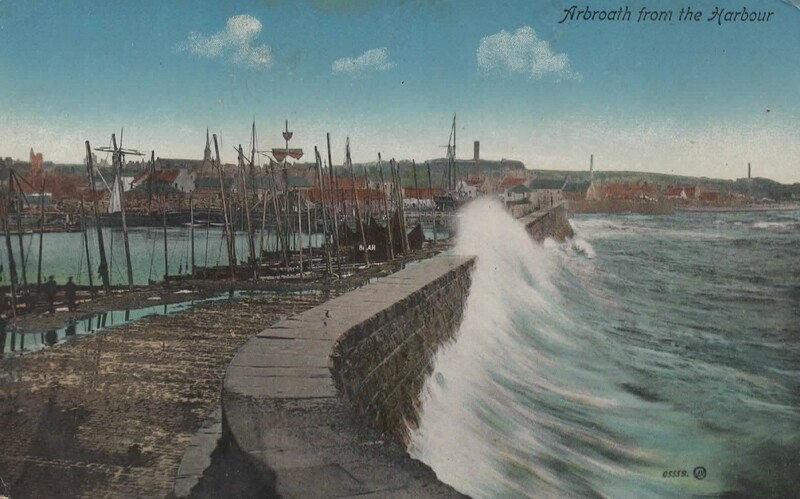 Steam-powered shipping was already cutting the demand for sailcloth by 1895, when Monkbarns was launched, but there was still a living to be made in sail, where the wind was free and labour cheap, and Arbroath was a mass of saw-tooth factory roofs and chimneys to prove it. Charles Webster Corsar could have invested in steamers to bring in the Russian flax his factories needed, but the last surviving son of the weaver with the vision to buy James Watt’s engine chose instead to build sailing ships, and with a wry flourish he named them after a historical romance. 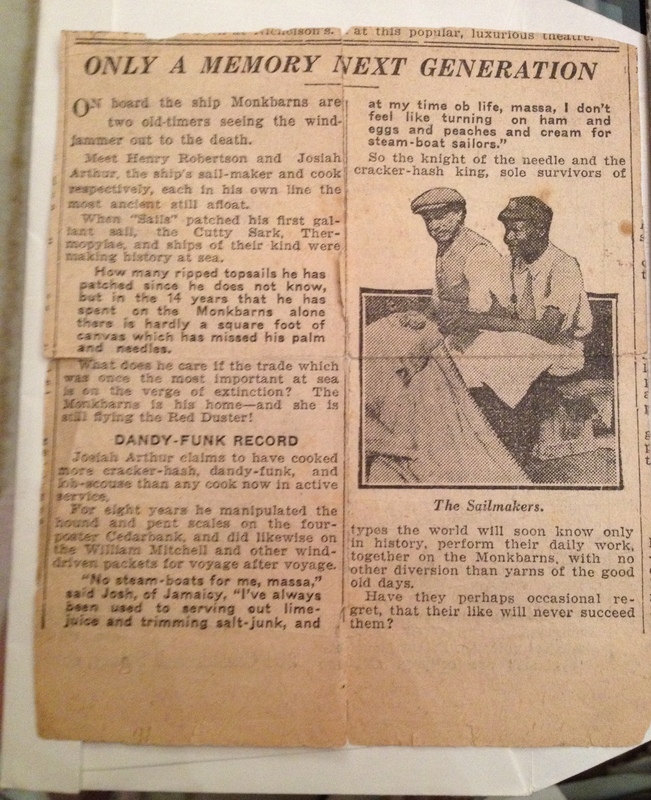 A newspaper cutting from 1925 again shows Henry Robertson sitting on Monkbarns’ deck surrounded by canvas, now with the ship’s black cook, Josiah Arthur, posed beside him. The journalist describes them as “the knight of the needle and the cracker-hash king … survivors of types the world will soon know only in history”. There was hardly a square foot of Monkbarns’ canvas that had missed Henry’s palm and needles in 14 years, he wrote, and Arthur claimed to have cooked more cracker-hash, dandy-funk, and lob-scouse than any ship’s cook left in active service. The crew list for that voyage reveals Josiah was in fact from from Barbados not “Jamaicy”, and that Henry had sheared ten years off his age. He still looked good. He could get away with 60. Four years later, however, the old Scot was dead. 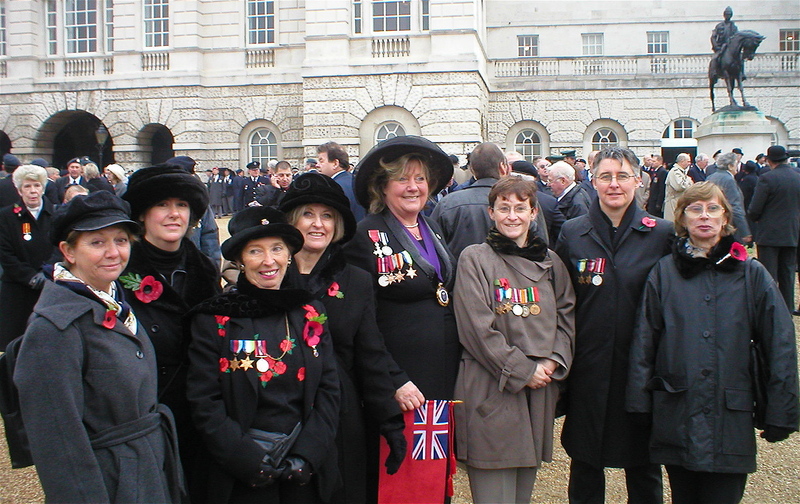 Captain Davies, too, was dead, probably of stomach cancer. He fell ill on what was to be Monkbarns’ final rounding of the Horn and was buried in Rio. Monkbarns herself had limped back to the UK only to be sold for a coal hulk. The boy with the camera failed his sight test and never sailed again. 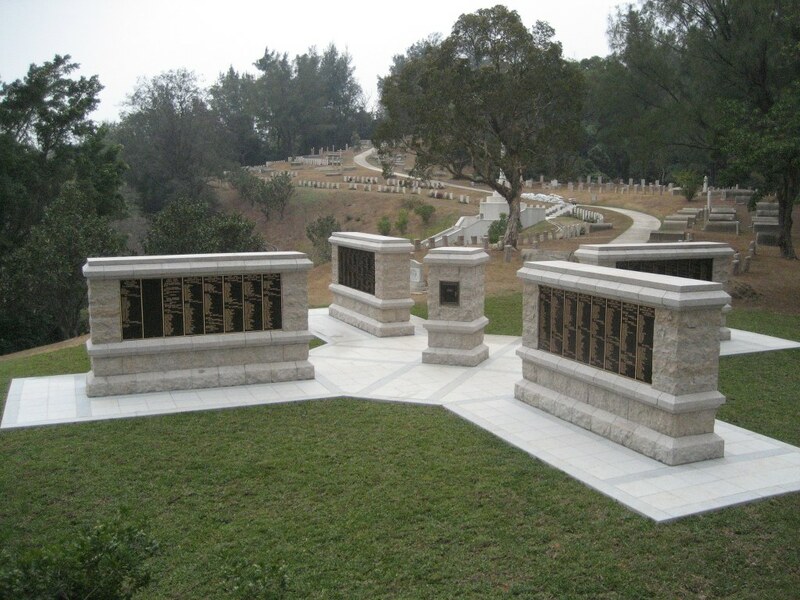 After a lifetime at sea, Henry Robertson finally went home to his children and grandchildren, and he lies buried with his Kate in Sleepyhillock cemetery, Montrose. His sailmaker’s palm, a last tangible link with the ship, sits on a glass shelf in the Signal Tower museum in Arbroath – beside one last view of Henry surrounded by billows of canvas, stitching in eternal sunshine aboard Monkbarns. 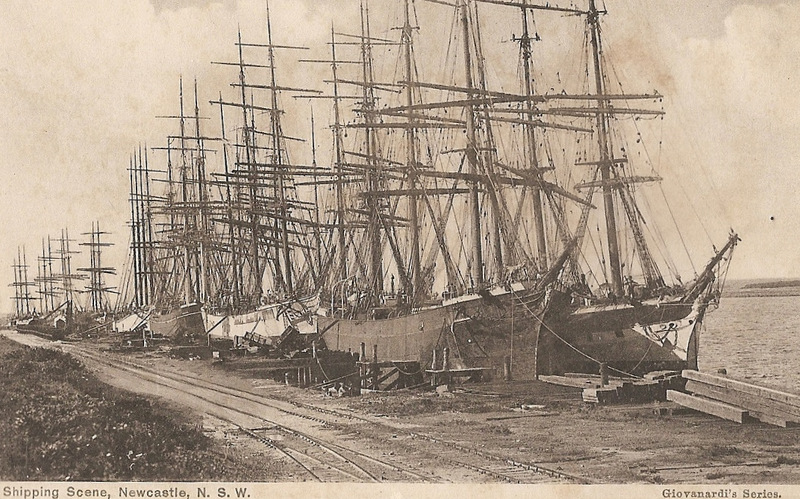 A colour piece in an Australian newspaper reflects the end of days for sailing ships like Monkbarns. 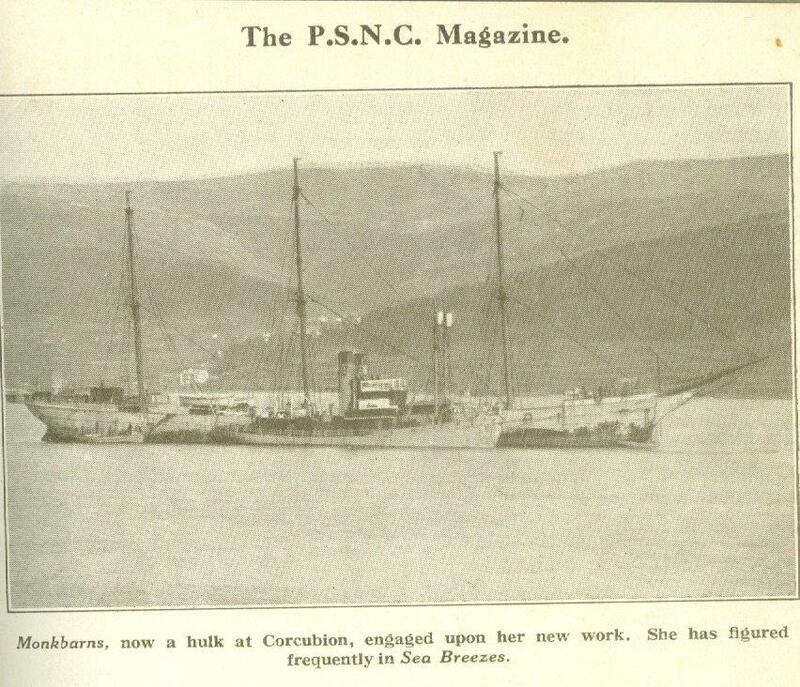 While the writer “Sierra” was sauntering among the old-town dockside pawnbrokers and marine artists’ shops in Sydney as the Twenties roared around them, Monkbarns was being towed to Corcubion with her final cargo – to serve out her twilight in northern Spain as a coaling hulk for Norwegian whalers. Astonishingly, she remained afloat until the late 1960s. “…Here are ship-chandlers, seamen’s fitters, sail makers, fried fish shops, and Chinese laundries, pawnbrokers’ and curio shops packed with treasures from foreign lands, and nautical instrument makers … A peep at the curio shops sends the mind foaming in strange places. Chinese gods and ivory pagodas, chopsticks, Polynesian canoes, Burmese tatooing instruments, sea shells from every strand, guanaco skins from Patagonia, Esquimaux fish hooks and Zulu knobkerrles guide the roving fancy through mysterious lands. Pawnbrokers’ windows bear witness to the pride once taken by seafarers in the art of sailoring. Stowed away here are the relics of a vanished race; their prized marlin spikes, their fids, prickers, sewing palms, and their Green River knives. Here, too, are their concertinas, sou’westers, badge caps; oilskins that seem to have caught and held a watery gleam of Cape Horn sunshine; a pair of evil-looking knuckle dusters, perhaps the last marketable possession of some stranded bucko mate; a rust-bitten cutlass, and ancient sea boots with desiccated dubbin still adhering in the cracks, reminiscent of the days when sailors really paddled about in salt water. But the most fascinating shop of all is that of the marine artist. Tea clippers, wool ships, brigs and schooners, under flying kites or stripped for storms, are depicted cleaving the seven seas. Some, framed in miniature ships’ wheels and lifebuoys, are seen bounding along under the bluest of skies, their gaudy colours streaming from peak and masthead in greeting to distant promontories. All the old-timers are here. The Great Britain in her glory of full canvas, and, in her decrepitude, a hulk at Falkland Island; the Cutty Sark running before a rousing gale; green Thermopylae racing up Channel under a cloud of stunsails; the stately Macquarie placidly gliding over smooth water; and the Loch Katrine, dismasted in a hurricane, her mainmast gone by the board, and her fore topmast diving into a turbulent sea. schooner deckloaded to the shearpoles waddles behind a squat tug; the barque Vincennes Iies wrecked on Manly Beach; and a superb clipper rounds to and drops anchor, her sails thrashing in the wind so naturally that the thunder of her canvas seems to reach the ear. David Morris called himself a journalist, a writer. 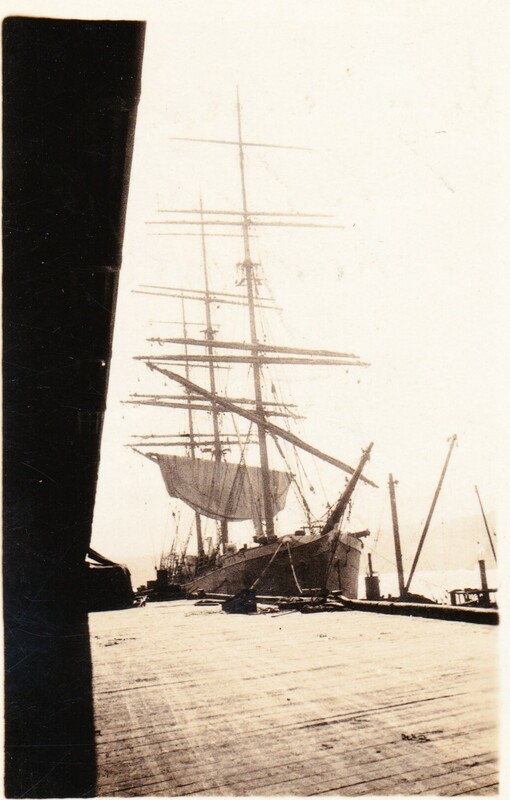 He’d been on the lookout for a job on a square rigger for months before he heard of Monkbarns in Sydney in June 1925. He wanted “atmosphere” for some historical sea stories he was preparing to publish, he told the Newcastle Sun as the ship loaded Australian coal for South America. He wanted thrills, he wanted to “see the Pacific at its worst”. Around him on deck, eyes slid away. 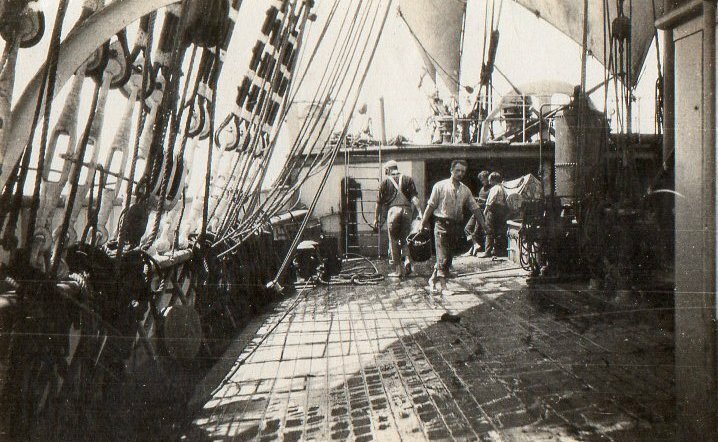 “Some of the crew, with that superstition born in seamen, are inclined to regard him us a hoodoo,” the reporter noted. Was it a cheap shot they’d expected him to refuse? 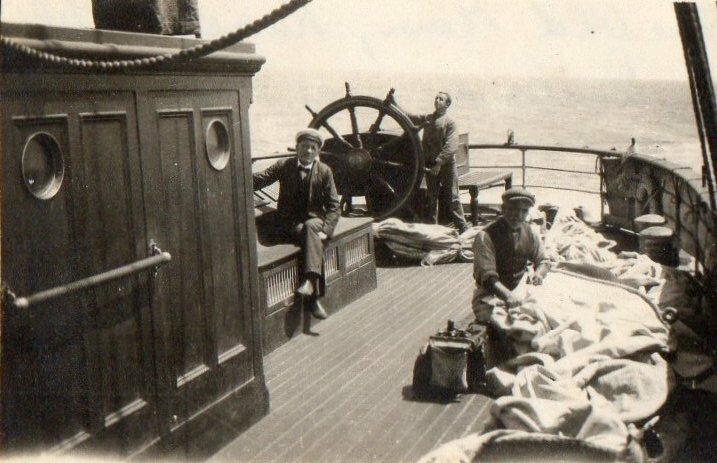 Morris called himself the Captain’s steward, though he appears on the crew list as Cabin Boy, but pay for a seaman was £10 a month, not £2. Then again, as steward or “boy” he didn’t have to go aloft in all weathers or stand his trick at the wheel. 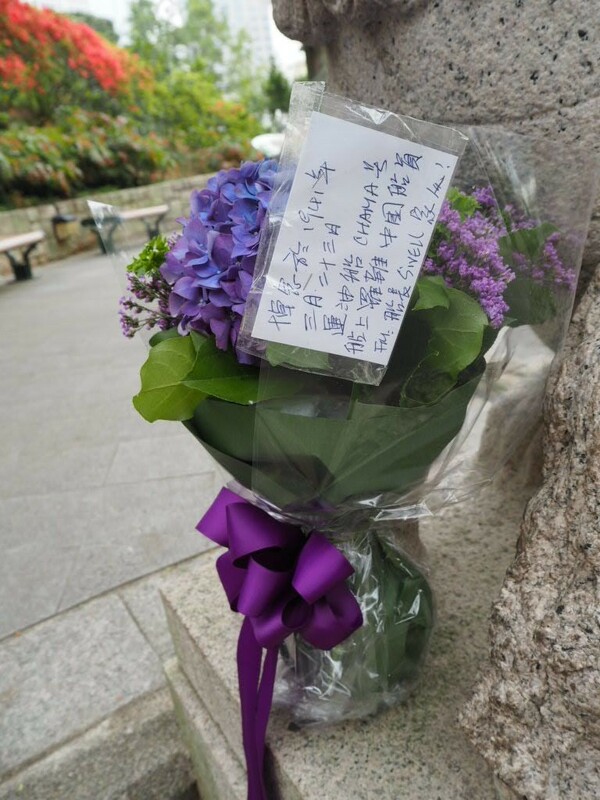 He was a housekeeper, minding stores and dispensing first aid. “Yesterday Morris was caught sewing his shirt, with stitches that would disgust a housewife, on the steps leading to the poop deck. He is a well-built man of 25, but he looks more like 30. The small moustache on his upper lip, and the tan shoes and the tweed suit already soiled by work in the galley, looked strangely out of place there,” said page 6 of the Newcastle Sun. 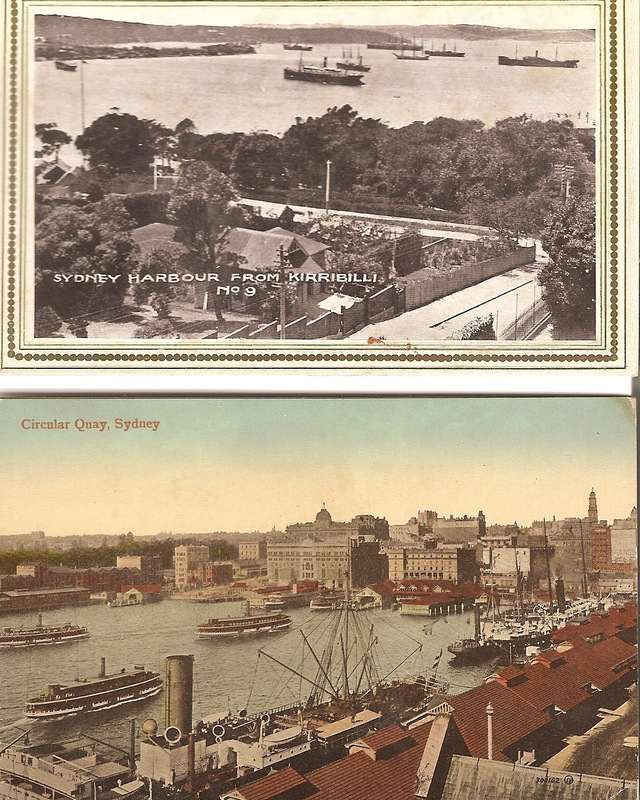 London-born Morris had visited most ports in the world as a passenger, and had slept in some of Australia’s best hotels and its least inviting parks in his quest for “atmosphere”, readers learned. He had been inspired to join Monkbarns by the runaway success of a sea thriller published the previous year by another young Australian journalist, Dale Collins. Ordeal is based on a round-the-world trip Collins made aboard the motor yacht Speejacks as historian to the US cement magnate Albert Younglove Gowen, who happened to be on his (second) honeymoon. 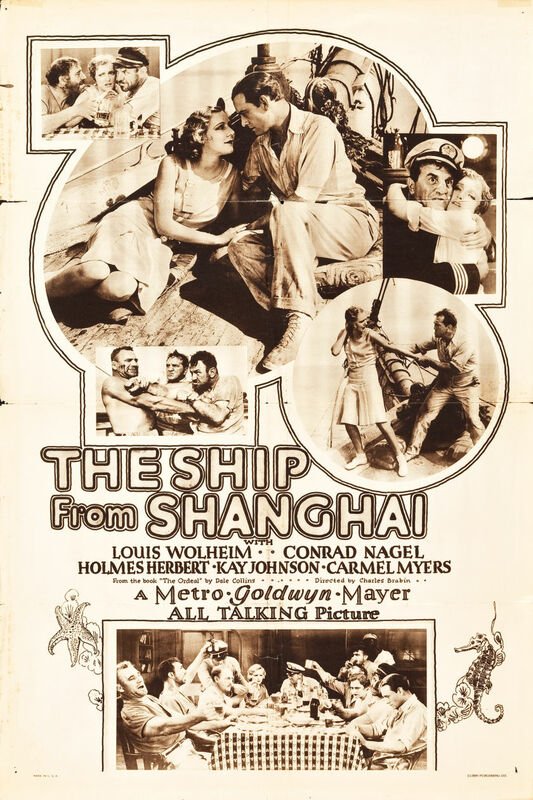 The novel – about seamen turning on their idle rich passengers – was filmed in 1930 as The Ship from Shanghai, with Louis Wolheim as the ship’s crazed steward who holds them all hostage. Morris was quite frank about what he was up to; there were men on Monkbarns who had had remarkable experiences, he told the newspaper, and he wanted to “chase up” some of those real-life stories. But he seems to have fallen short on listening. 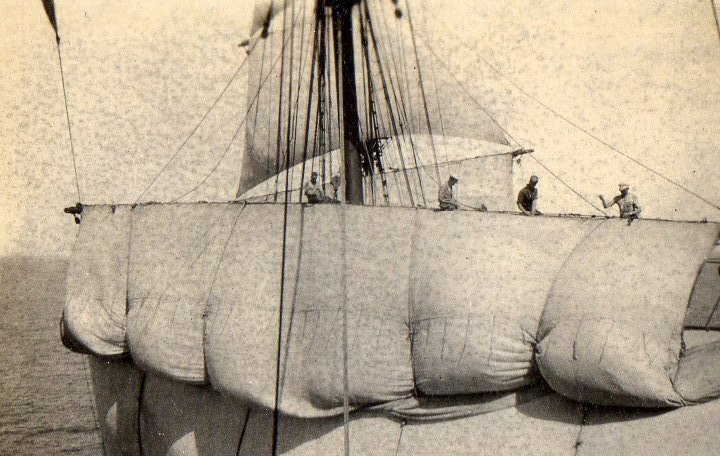 This may have been a world of horny-handed hard cases risking life and limb in all weathers aloft, but they still wouldn’t set sail on a Friday, or whistle for fear of challenging the wind, or even say “pig” out loud. Of the 28 men and boys who had left Liverpool in March 1923, two were dead – including a 19-year-old apprentice lost lashing down an escaping sail during a hurricane – and two more would die before they dropped anchor back in the Thames in 1926. By June 1925, only the captain, the mate, “Sails” and the older apprentices remained of the original company. It was they who had faced down disaster on the passage out, when a hurricane south-west of Good Hope knocked them so badly that the cargo shifted. With the lee side of the ship 12ft under and green seas raking the deck, it was they who had risked their lives deep in the hold, shovelling rock salt uphill for three days to try to right her. 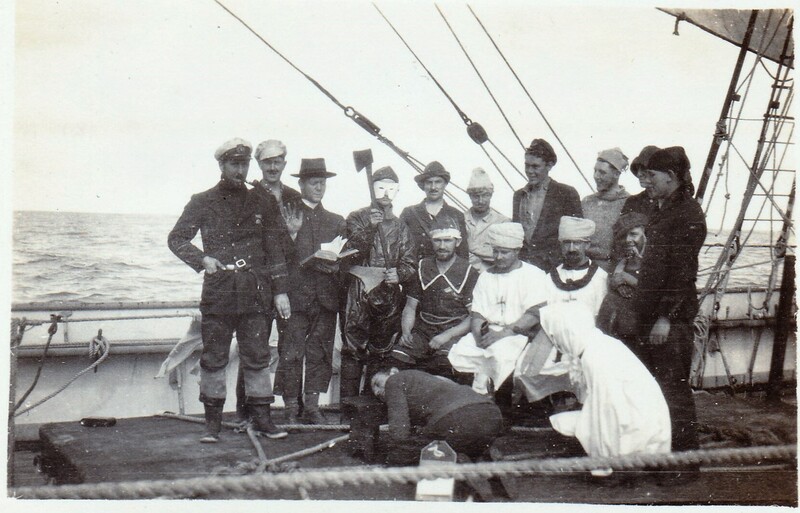 Young Cyril Sebun was lost off the upper topgallant yardarm while they laboured. But nothing could have been done to save him. The boats were all smashed. 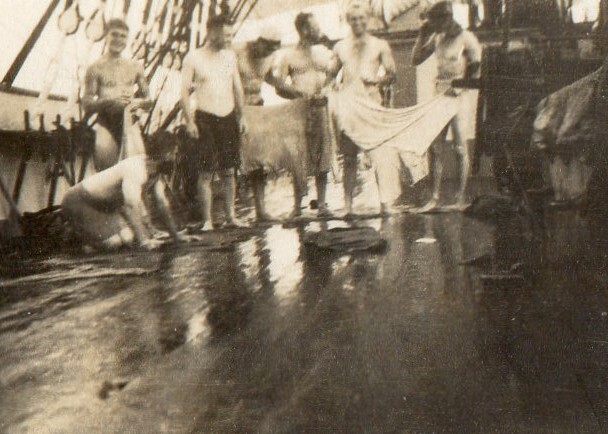 On arrival in Australia, three seamen deserted – abandoning their pay – and Morris’s predecessor killed himself with an overdose of chloroform. He had been drinking heavily, the inquest noted. He was buried in Stockton NSW, where some of his former shipmates from the SS Argyllshire called the following spring. 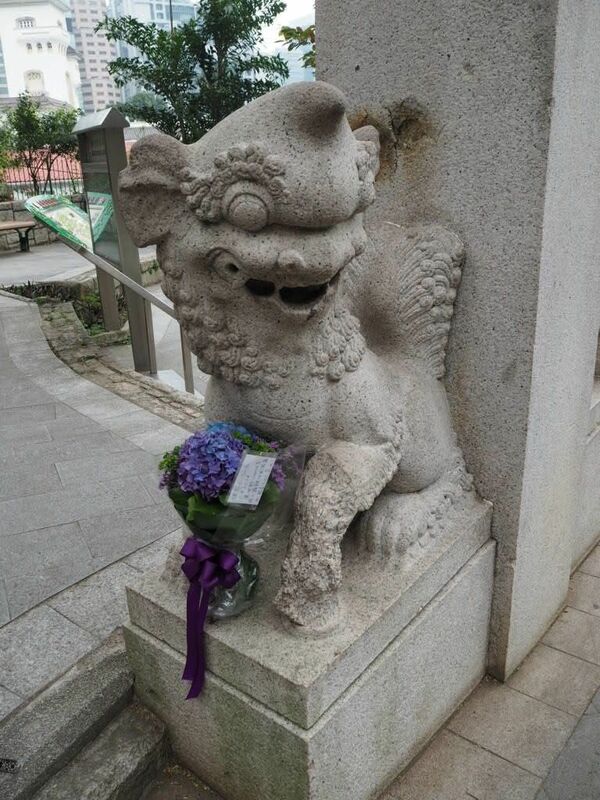 They sang Welsh hymns at his grave, and laid artificial flowers. They knew. So, it was not surprising that Morris’ taste for ill winds made his shipmates uncomfortable and by the time Monkbarns had been at sea for two months, things had turned nasty. Three entries from the diary kept by one of the apprentices, Eugene Bainbridge, offer a snapshot: 23.8.25. Sunday. Played Bridge all day and was 600 up to finish. It has been quite parky lately and it was anything but warm at the wheel from 12-2 tonight. Course ENE, on starboard tack. Shaved David Morris’s beard in half deck after putting him forcibly on the floor. He seemed a bit peevish and didn’t play ‘Vingt et un’ very well afterwards. The job we made of his beard wasn’t very good. 24.8.25. Monday. Clear, calm, sunny, fresh. Doing about 2-3 knots. Course ENE. ‘Maurice’ came in for about two minutes tonight. He seemed to know that there was something in the air and beat it. 25.8.25. Tuesday. A night of revelry of a peculiar sort. 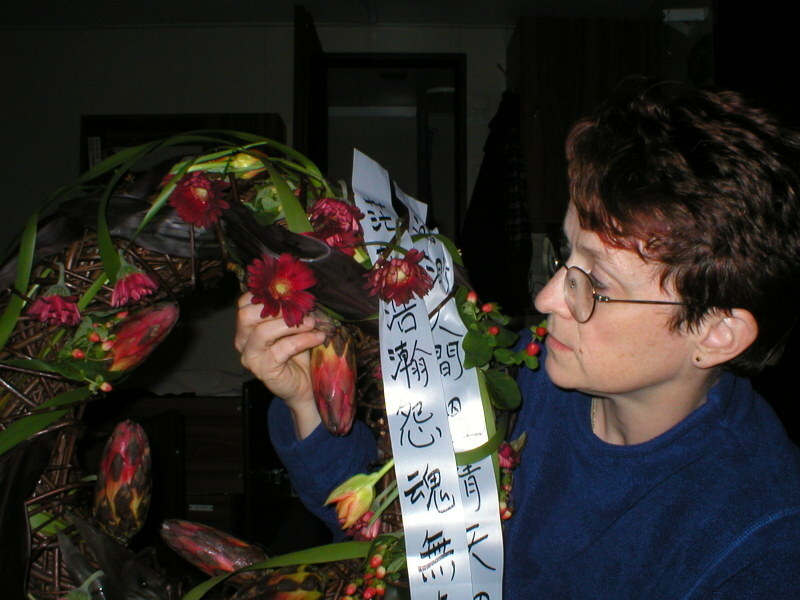 The subject was ‘Maurice Moscovich’. Notices were posted on the half deck doors inviting you to a singsong to be held in the fo’c’sle at 6.30pm. The Mate was particularly asked to refrain from blowing 2 whistles and when told why, was quite sympathetic. At 6.30 sharp, we met and the subject [Morris] had wandered into the gay party. It was a bluff. He was to be seized in the middle of its proceedings and tried by the chief Pelican and his confederates. All passed off as planned and the victim was found guilty of not supplying the fo’c’sle with molasses and duly sentenced to have his port beard and starboard ‘tache shaved off. Cold water was used to emphasise the gravity of the act, and Bill Hughes, the Court Hairdresser, operated. But worse was to come, because Morris evidently put up resistance to the assault, verbally if not physically. Bainbridge, a 21-year-old ex-boarding school boy from Maida Vale, London, records that the victim was deemed to have been “unduly insolent” to his tormentors – and a vote for death by dropping over the after part of the poop was passed. 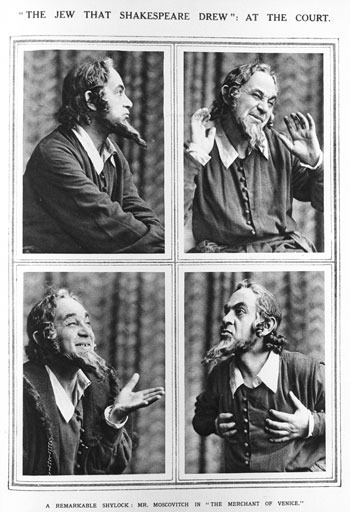 It is possible that there was more than a little anti-Semitism in this “hazing” as Maurice Moscovitch was a well known Russian Jewish stage actor that summer wowing Australian audiences with his Merchant of Venice and Morris’s middle name was inscribed on the crew list as Isidor. Bainbridge had been to see Moscovitch at the Criterion theatre while Monkbarns was in Sydney. More worrying still, the punishment meted out – for poor stewardship of the few treats that made the ship’s diet of salt meat and pulses bearable – apparently had the backing of the Master and the Mate. Bainbridge writes: We next trussed him up in a sack etc and took him aft for the mate’s inspection. The procession marched solemnly back singing ‘For it’s a Lie’. Prisoner was next trussed up again (more securely) and taken forth to his execution. 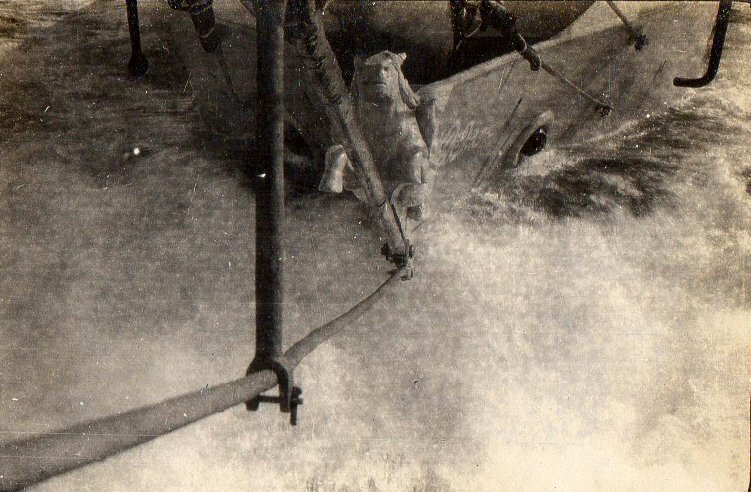 Maurice was marched up on to the fo’c’sle head and lowered away over the break. The wash tub was underneath and someone was making a noise like water. The stunt worked so far and when about a foot off the deck, the word was given and Maurice was dropped!!! He arrived in a heap at the side of the ‘donkey’ [steam winch] amid cheers and benedictions from the High Priest. Had Morris believed his hostile playmates were actually dropping him gagged and bound into the Pacific? 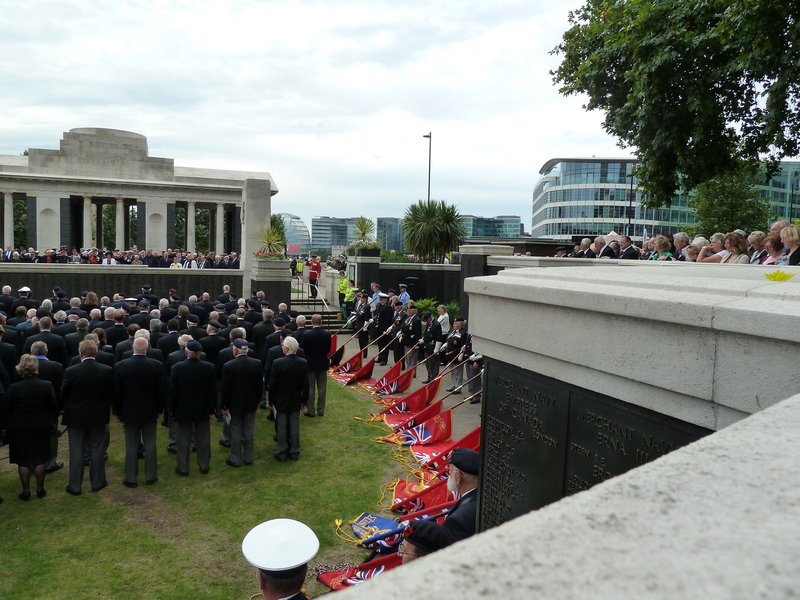 It seems more than possible, but he showed his mettle by joining them in the fo’c’sle, where proceedings continued as a “sing song”, and reciting a chunk of Kipling for the company. Whereupon everyone joined in a hearty chorus of “For he’s a jolly good fellow” and peace descended. Bainbridge wrote: The Old Man and Mate were both observed to be enjoying it uncommonly. Many years later, “Bill the Court Hairdresser” – by then Captain William Hughes, sir – remembered David Morriss [sic] and his quest for atmosphere. 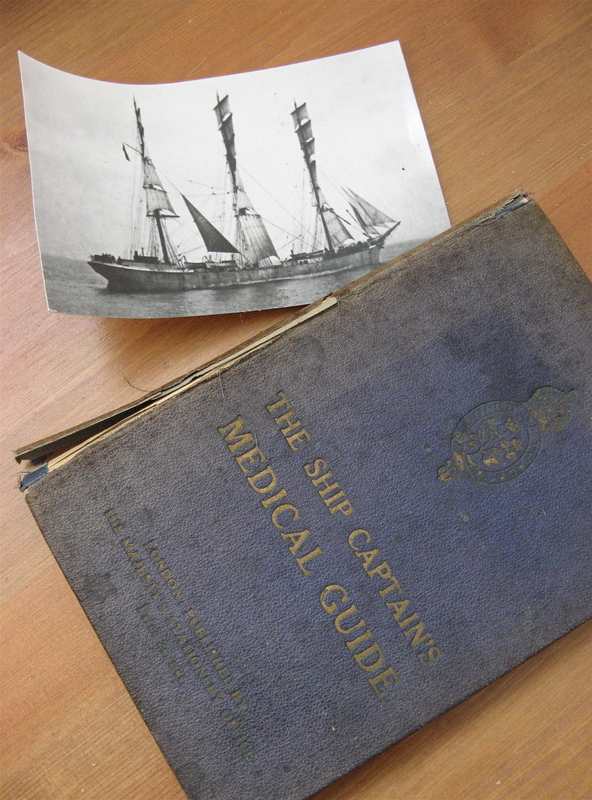 “He got it all right, and I’m sure that what he went through before reaching London would fill two or three books,” he told AG Course, chronicling the history of the John Stewart ships for his book The Wheel’s Kick and The Wind’s Song. However, as soon they put out to sea again and rationing restarted, the moans resume. 9.3.26. Dave wants to substitute sugar for molasses instead of substituting jam. This is not a fair exchange as sugar doesn’t go well with bread and butter! 5.5.26. Dave has been making mistakes with the weighing out of the butter and the tins containing so painfully small a quantity we complained and found we were getting less than our whack! Happily, nine months after Morris’s sentencing by the Pelican Club, the horseplay had become rather more inclusive, if no less rough. 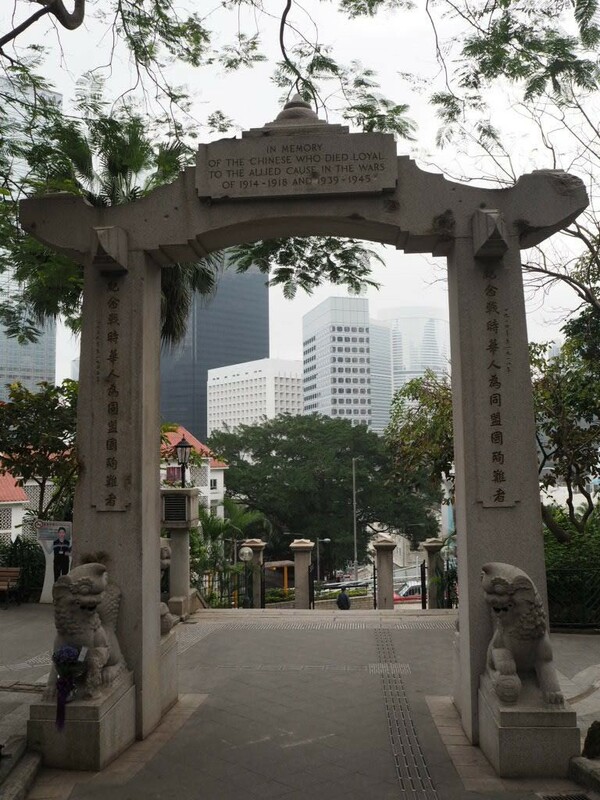 By then, Captain William Davies was dead in Rio de Janeiro, the Mate was the new Old Man and the ceremony as Monkbarns passed Lat 0° 00’ 00” was a more or less welcome letting off steam after a very trying few months fighting their way round the Horn with the dying man refusing to put into port. Young Bainbridge had a ringside seat. 9.5.26. Sunday. Crossed the Line last night. We all ‘felt the bump and noticed that the ship was going faster downhill! !’ At 1.30, I was let into the secret by Bill that we ‘offenders’ had to ‘go through it’. The Old Man had made some pills of ginger, glycerine and several other ingredients and covered them with sugar (of which there is a very large quantity aboard from Rio.) Jim had made some very ‘choice’ mixture of tar, tallow, soap, Melado (molasses) and red lead. In time honoured tradition, Neptune appeared over the side clad in oakum and bearing a huge trident made from the mast of the for’rard boat, accompanied by his Wife, his Barber, his Parson – in a lead foil cassock and paper collar – and his Doctor carrying the bag of pills. They set up court on the main hatch. Bainbridge and Morris were among six “first trippers” the god of the sea wanted to inspect for fitness. I was first blindfolded and then marched to the main hatch, falling over several ‘lines’ drawn across the deck. We had made the washhouse door fast and they had to break the handle off to get in. I was first asked by Neptune why I had done this and if I had crossed the Line before and why I hadn’t been ‘put through it’! I then kissed his wife’s foot, which was covered with tar and was then shaved using the mixture, getting plenty of it in the mouth. I received the pills and spat them out. At a second shot, I managed to conceal one behind my tongue but before I could remove it my mouth was sore! I finished up being tipped backwards into a tub of water and then liberated. After I had seen two or three others done I went onto the boom and caught a 24lb bonito, which we had for tea. The proceedings broke up with all hands ‘splicing the main brace’. They were back in the northern hemisphere after three years away, and “home” suddenly seemed closer. But Monkbarns’ adventures were not over. Progress was slow. Supplies ran out. 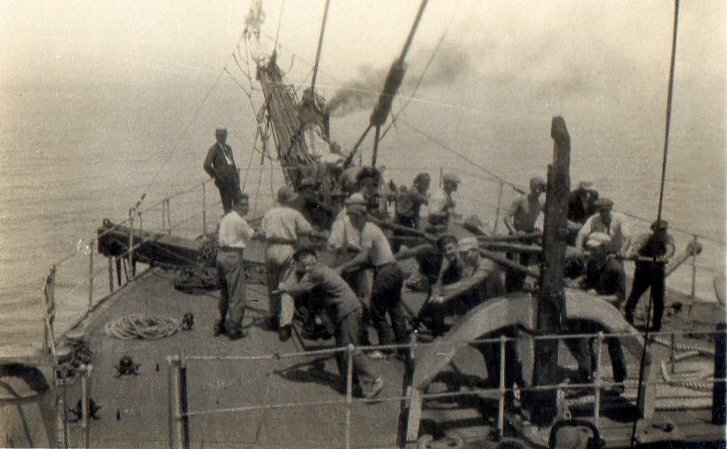 By 450 miles off the Lizard they were down to rice and ersatz bread, but once into the shipping lanes an obliging German steamer provided relief. They brought the boat alongside and the provisions pulled aboard: three sides of bacon, two hams, two cases of spuds, three sacks of flour and about 16 tins of Argentine boiled beef (we had some for tea and it was excellent), a certain amount of margarine and butter for the cabin, also lard and Dutch evaporated milk. Then the Cook gave us curry and rice for breakfast!!!!!!!! It was nearly the last of him. But two weeks later they were still 12 miles off Portland Bill, and “reduced to rice, tea and a little jam and bread”, according to another unpublished diary of that voyage, by able seaman Dudley Turner. “Not had a smoke for weeks, which makes matters a lot worse.” And the Old Man was refusing to flag down any more ships. When they picked up the pilot off Dungeness and it was discovered he handed out cigarettes for good steering – the first tobacco seen aboard for weeks – there was a rush to relieve the wheel frequently. 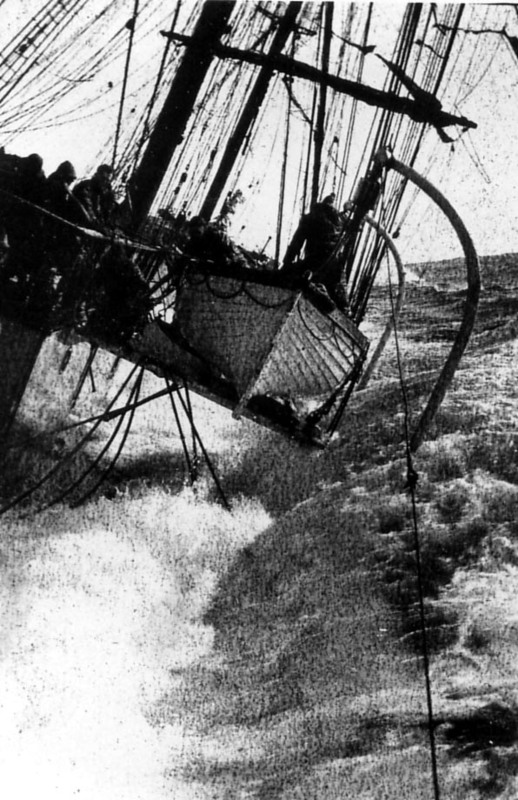 “Never had such good steering been seen before by the old ship,” wrote Course. 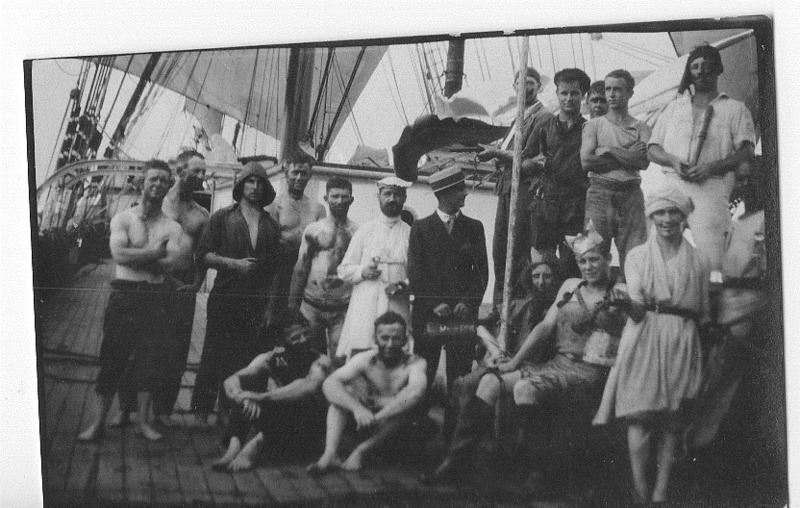 But they were so undernourished that the tug crew had to help them haul the hawser aboard. 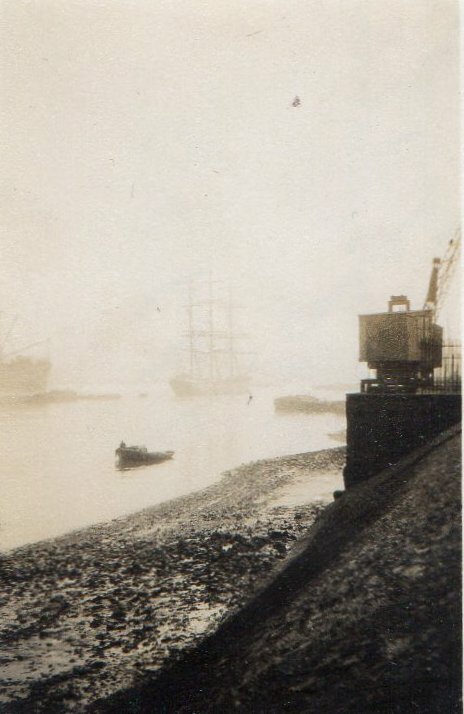 At 6pm on 10 July 1926, Monkbarns dropped anchor off Tilbury. The pilot presented them with a sack of potatoes and Bainbridge records a “memorable feed of sausages and boiled spuds!!! Never was a meal so appreciated”. The following day they were towed up to Charlton Buoys, a vessel from a bygone age gathering crowds on the banks, and there the crew were paid off. And there the story ends. Monkbarns was sold “foreign”, and towed to Corcubion in northern Spain to end her days as a whalers’ coal hulk. 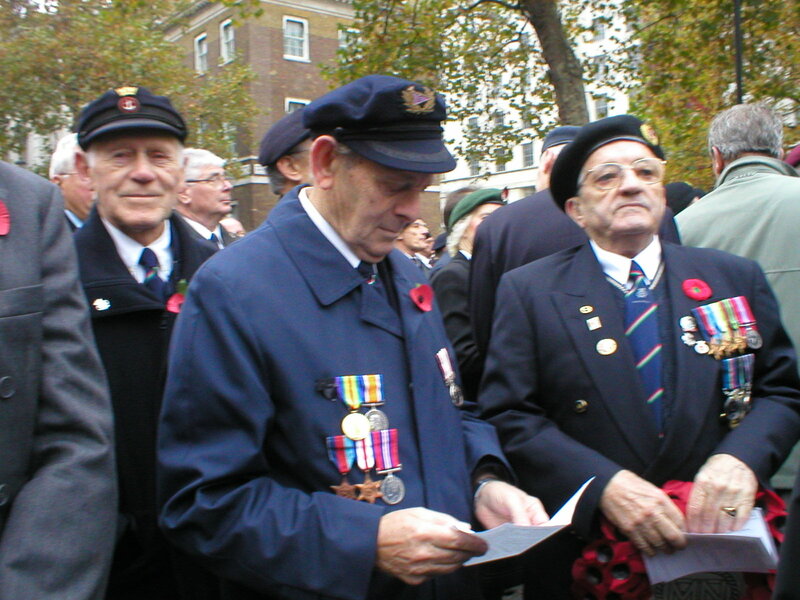 Eugene Bainbridge abandoned the apprenticeship for which his father had shelled out £42 and never went to sea again. What became of David Morris I cannot tell. Bill Hughes thought he’d gone in to radio in Melbourne. If he ever wrote up his historical sea stories, neither AG Course nor I could find a trace. Bizarrely, the real thrill-seeker aboard Monkbarns that trip turned out to be the youngest apprentice, 17-year-old Len Marsland of Brisbane. 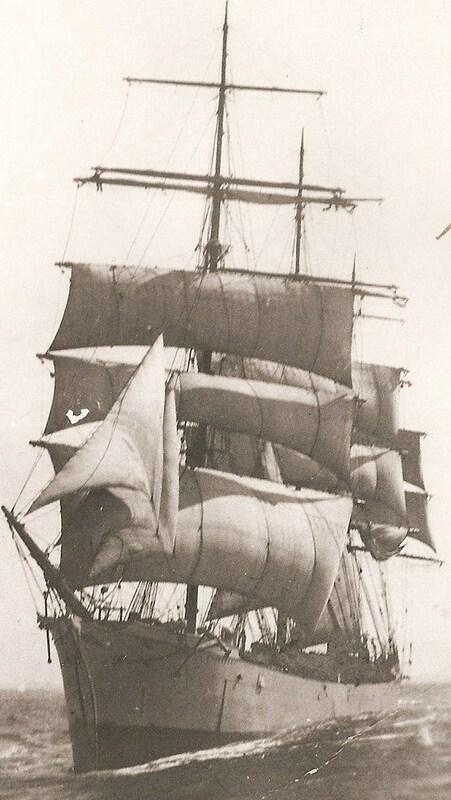 After rounding the Horn in sail, in 1929 he pops up as a member of Sir Douglas Mawson’s Australian Antarctic expedition. He worked as a prison guard in Canada, chased the explorer Sir Hubert Wilkins across the Atlantic in an attempt to sign up for his submarine expedition under the polar ice, reappeared in Reykjavik, erecting a signal station, and then back at sea as an officer on an icebound freighter in the Baltic and facing down machineguns in a Russian Black Sea port. Tragically, Marsland’s adventurous career was short. While working as a stuntman for Sir Alan Cobham’s famous flying circus in 1935 his parachute failed to open. He fell 1,000 feet and died in Esher, Surrey, aged just 27.